The decision that led to a new birth of freedom. 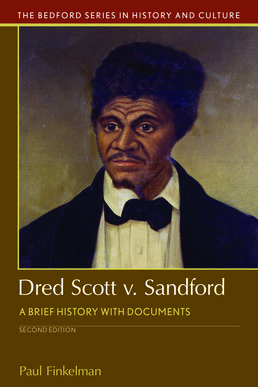 Perhaps no other Supreme Court decision has had the political impact of Dred Scott v. Sandford. 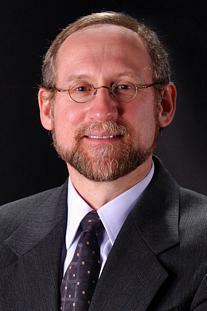 Using a variety of documents that reflect regional opinions and political debates, Paul Finkelman examines the 1857 decision that helped set in motion the events that eventually led to a new birth of freedom and the abolition of slavery in the United States. A revised Introduction reveals new understandings of the case and recently discovered evidence about Dred Scott, his wife Harriet, his owners, his lawyers, and the history of freedom suits in Missouri. New text sources include President James Buchanan’s inaugural address and the post-Civil War Amendments, which collectively reversed the major holdings in Dred Scott. This new edition also contains Questions for Consideration, an updated Selected Bibliography, and a Chronology of Events Related to Dred Scott.